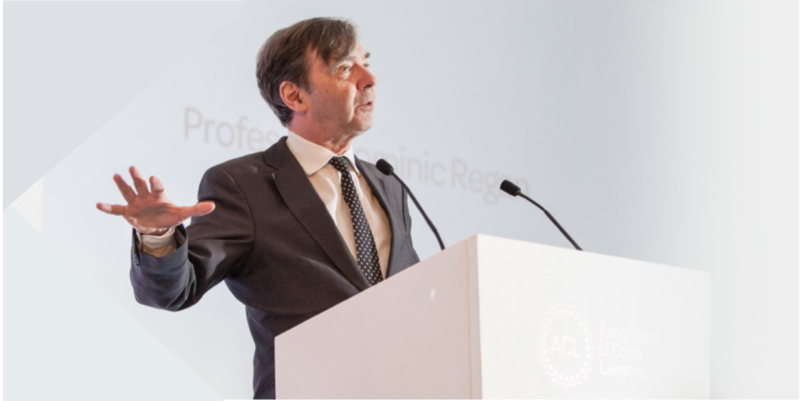 At Dominic Regan we are committed to providing high quality events and seminars that not only provide continuing professional development (CPD) but also include thought provoking content that will ensure our delegates remain successful within their chosen profession. Our events and seminars are held in major cities across the country in convenient and comfortable venues offering the perfect opportunity to network and share thoughts with other delegates. Alternatively, get in touch to find our about our bespoke inhouse training for you and your team. The duration of a seminar will either be for a half day or full day depending on the topic.